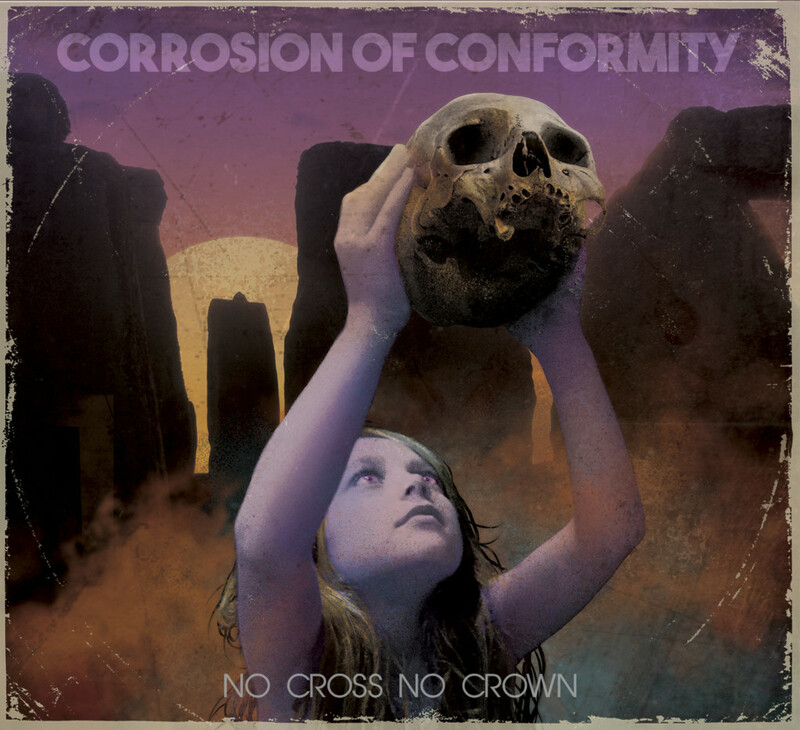 CORROSION OF CONFORMITY will kick off 2019 with a long-anticipated North American headlining tour! 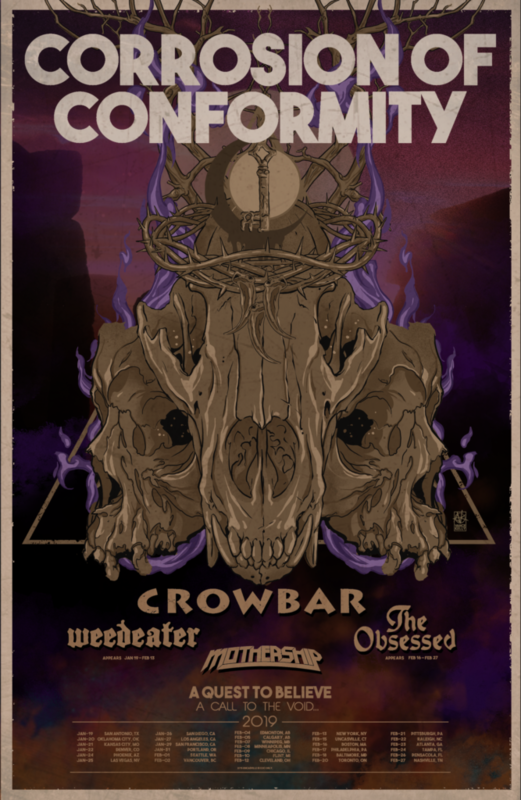 Set to commence January 19th in San Antonio, Texas and run through February 27th in Nashville, Tennessee, the month-long trek will include support from Crowbar and Mothership as well as Weedeater and The Obsessed on select shows. Tickets go on sale this Friday! See all confirmed dates below. 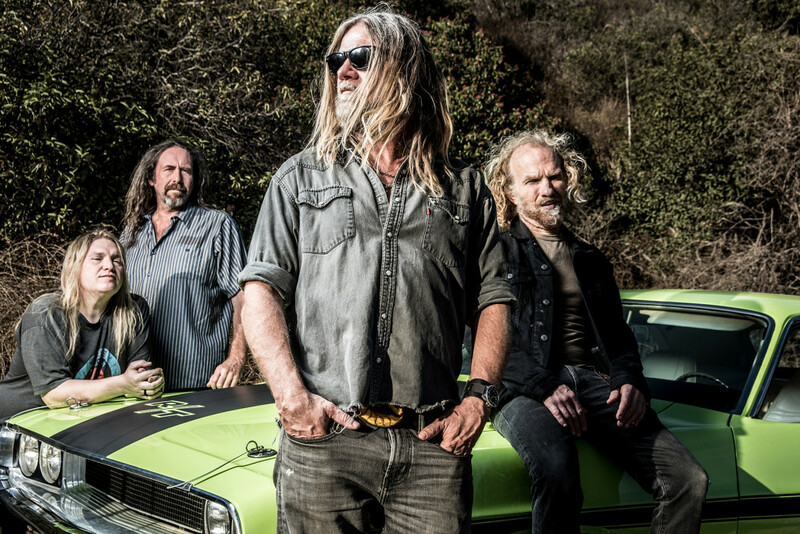 Watch the band’s video for “The Luddite” as well as their animated clip for “Wolf Named Crow” below.